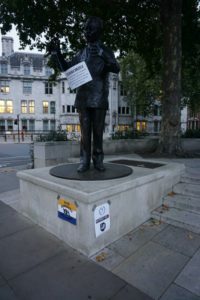 How many people are aware that a statue of convicted terrorist Marxist Nelson Mandela sits in Parliament Square in London? That another vile Mandela sculpture is soon to be erected in Glasgow? 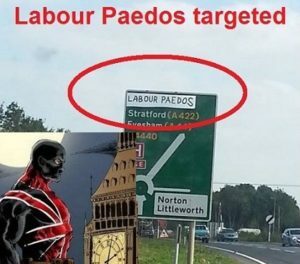 Or that the Labour Party has literally scores of sexual predators serving in office? 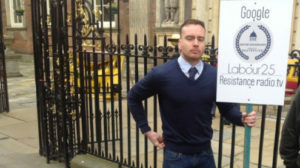 Resistance activists Carl Mason and Nathan Reade sat down with Jack Sen to discuss their recent protests against grooming gangs, Labour Party paedophiles and their disgust at Marxist statues still standing in London with Jack Sen. 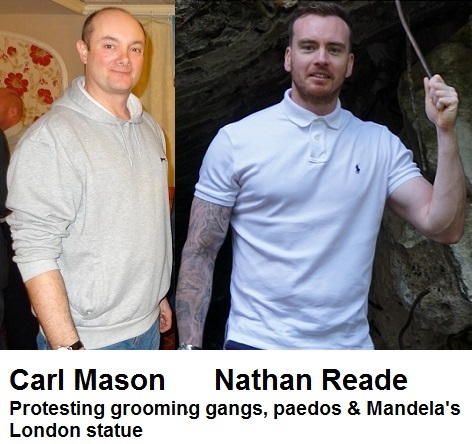 Although for the mainstream media for the most part blacked out the pair's exceptional work, Mr Reade's Mandela and Karl Marx statue protest was shared on social media thousands of times, reaching millions of people, and Carl's exploits to expose grooming gangs and Labour paedophiles in Worcester, was covered in both the regional British and international press. That's not counting the hundreds of thousands of people saw the statues and signs in person! Although the following podcasts have been made available to the public, in order for us to continue to take the fight to the evil establishment we need YOUR support. To join the Resistance and receive access to all of our exclusive content (including the weekly Resistance Report with Jack Sen and Nick Griffin) please click here. Your patronage enables us to fight on.